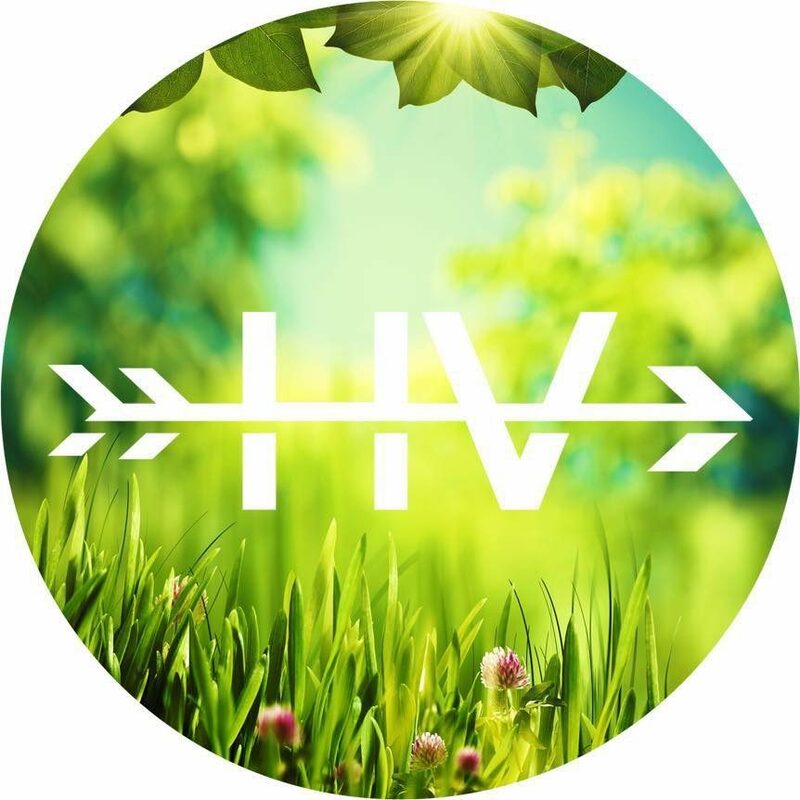 Hidden Valley Community Church cares deeply about you and everything that you are going through. If you are ever in need of prayer you can rest assured we are here for you. We offer several different ways for you to inform us of your needs. K.I.T. (Keep In Touch) Cards are available in the bulletin each Sunday, or you can call our office (987.3510) or email us at hvcchurch@gmail.com. Any prayer request will be sent to our iPray team. If you would like your request to remain confidential, please indicate so when you submit it to us. All confidential requests will be seen only by HVCC staff. 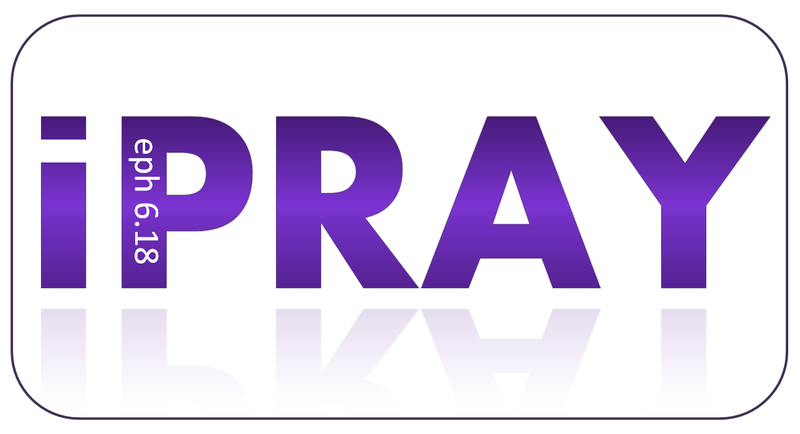 If you would like to be a part of the iPRAY team and receive emails of current prayer needs, please click here.